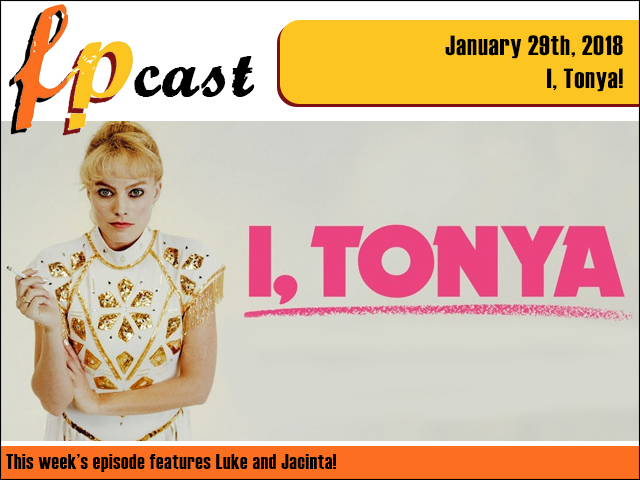 This week we review fellow Aussie Margot Robbie's transformation in I, Tonya. Plus we talk about that Captain Marvel costume, the Oscar nominations, the faux Dundee sequel, and argue about our biggest film controversy of the year so far - CGI Mouthgate '18. Weigh in!